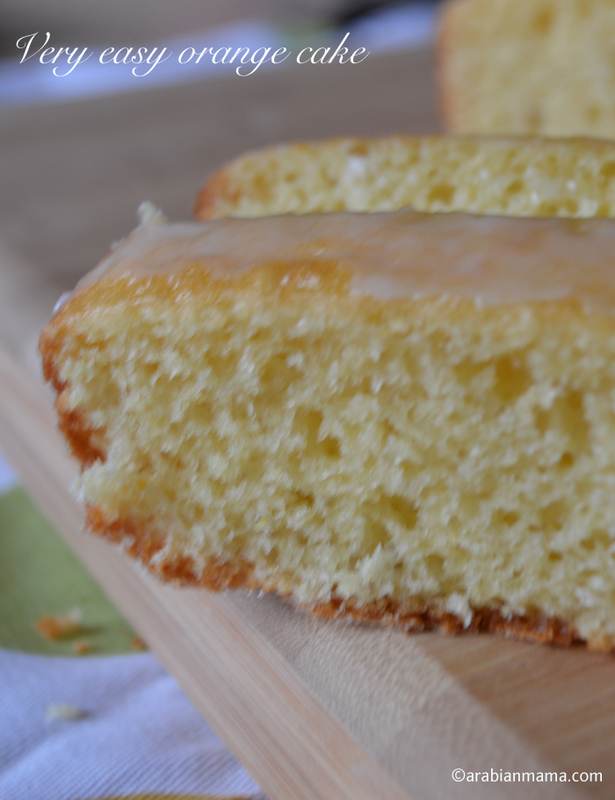 This cake is a fool proof one,a guaranteed pleasure for everyone even those who do not like orange cakes. Fluffy, moist, light and goes very well with the holidays. Leave it plain, or top with cream cheese frosting for a festive presentation. I’ve made this cake for my husband’s work party in Thanksgiving and it was a huge hit. I’ve made it 5 times since then!!! and I am planning to make it again for my husband’s sweet colleagues in their upcoming holiday party. 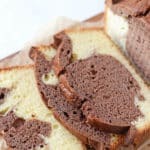 This cake calls for a 1tsp of orange zest and 1 cup of orange juice, but if your audience likes orange you can add more zest and if they do not, you can skip the zest altogether. You can leave it plain or top with glaze, dust it with powdered sugar or make a cream cheese icing … kids will rave about this one. 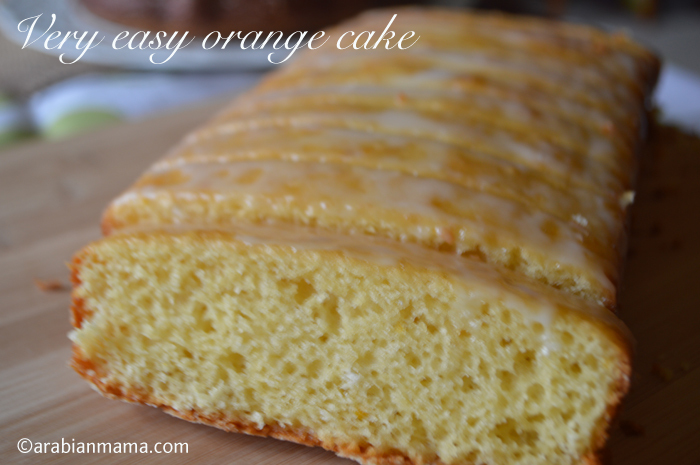 Here is a short video on how to make this easy orange cake. Enjoy the holiday season. 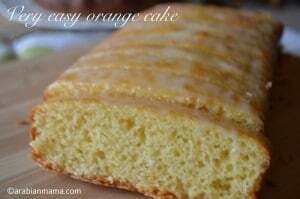 Very easy and tasty orange cake. 3/4 c of granulated sugar. 1 c of orange juice. 1 tsp orange zest- or more depending on your liking. 1/2 c powdered sugar + 2tsp of water+vanilla powder. 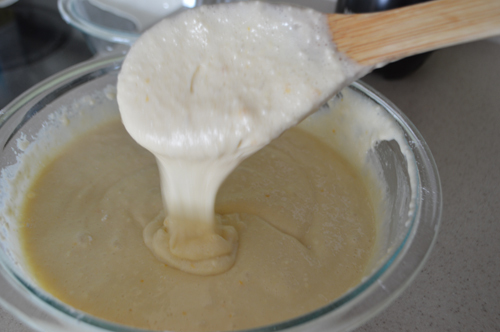 Add the orange zest and juice and blend AGAIN. 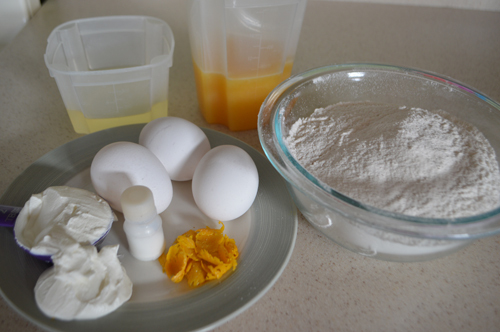 Add the flour gradually and mix using a wooden spoon, wire whisk or electric mixer. Mix the glaze and drizzle on top. If your taste buds do not mind it, I highly recommend increasing the orange zest to a Tbsp or even more. You can sniff the batter or even taste it before baking to make sure it is the just right for you. This note has been added after one of the readers felt it does not have enough flavor. 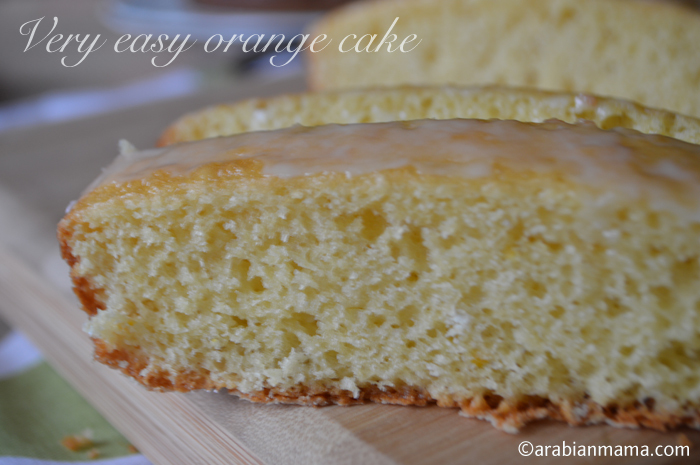 I tried your orange cake recipe today Amira, loved the texture and flavor of the cake:) Thanks for the wonderful recipe. 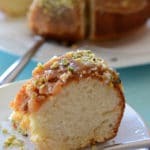 This sounds so fresh and light, Amira – I’m actually going to try it with Lemons, as I’ve got several left over just now and can’t resist this recipe! Your photos are so beautiful, too. So easy and so good! Even though some ‘feathers were ruffled’, I found the above discussion to be useful. Happy holidays to you Amira! Disagreeing is always good and beneficial. I know our taste buds are different, I’m just very amazed that it turned out dense .. I wish I would have been there to help.